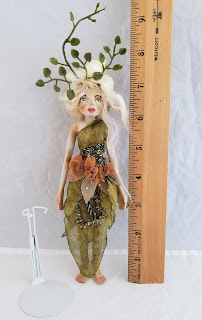 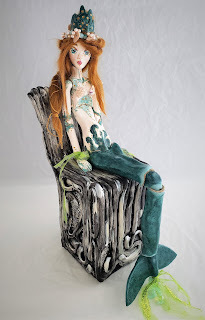 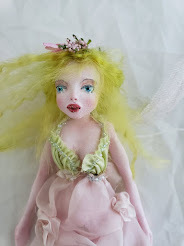 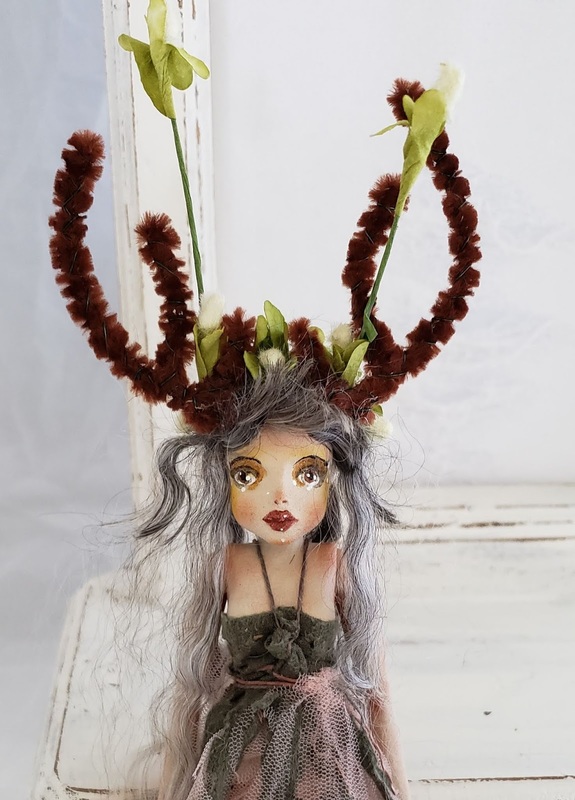 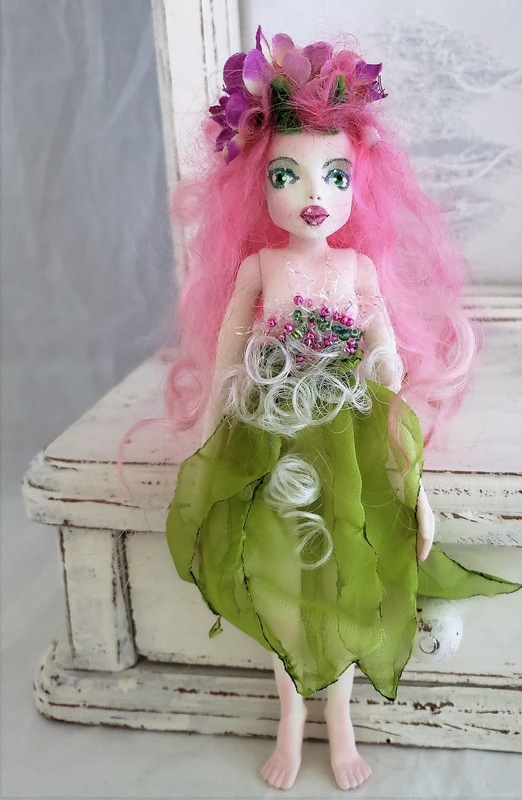 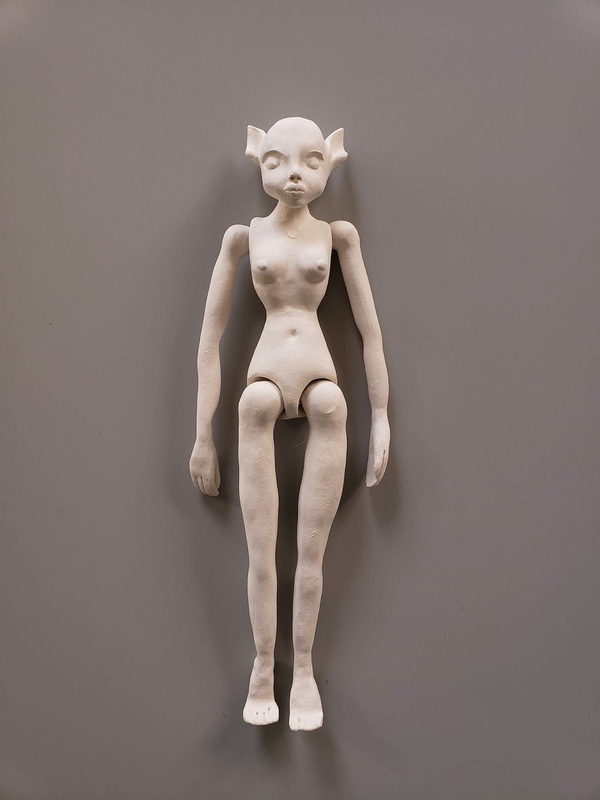 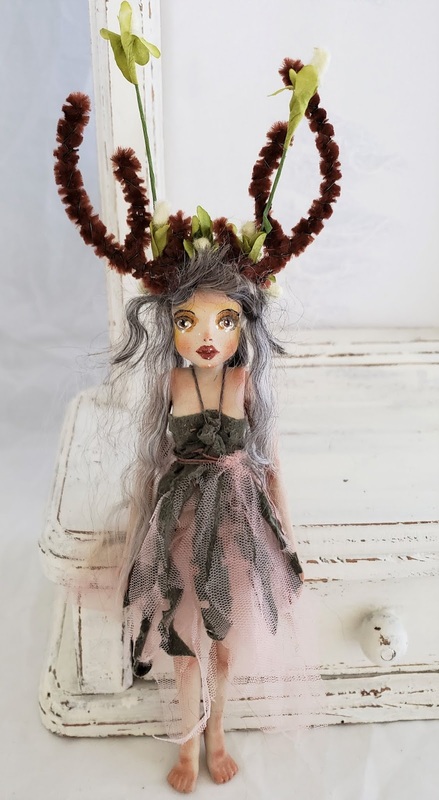 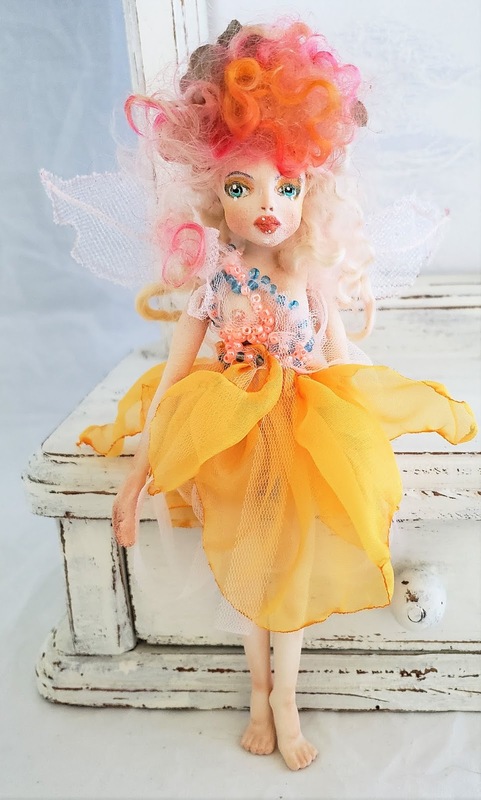 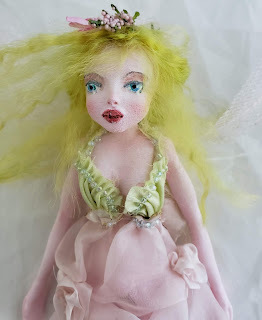 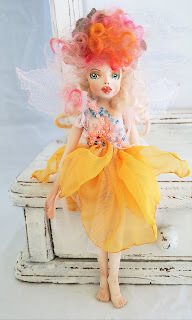 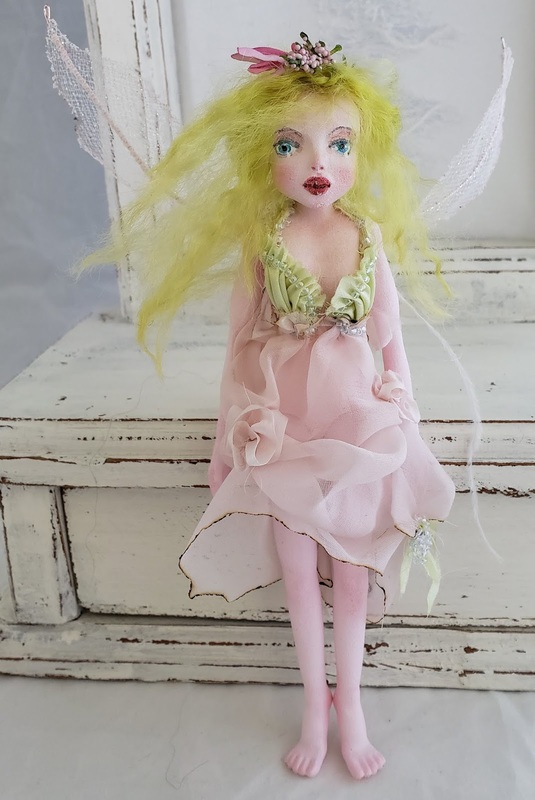 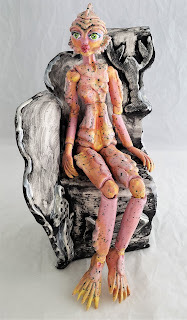 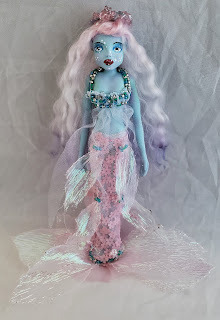 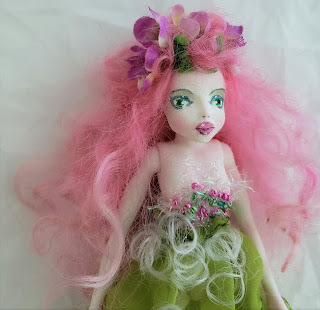 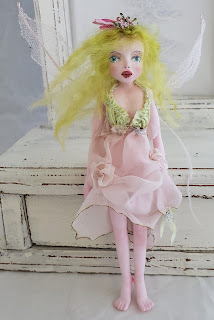 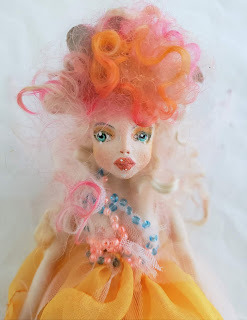 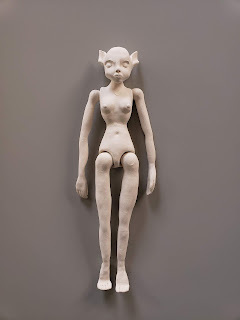 For several years I have worked on figuring out how to make a 3D doll, thanks to Shapeways I was able to make my Kaeriefaerie doll come true. 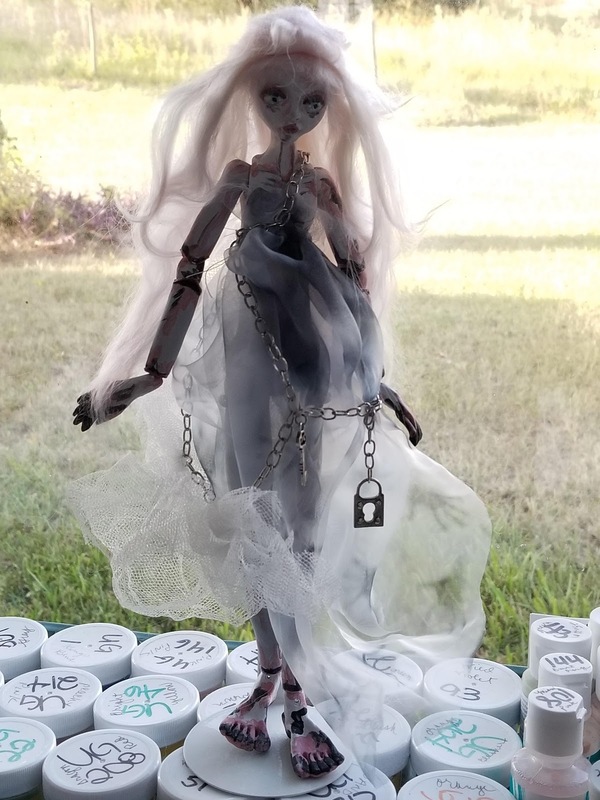 My first laser printed dolls arrived right before Christmas. 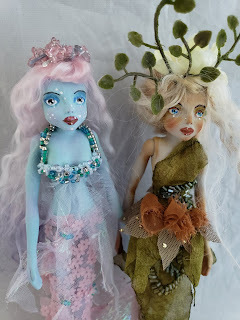 These 7 inch collectables will be in my Etsy shop soon. 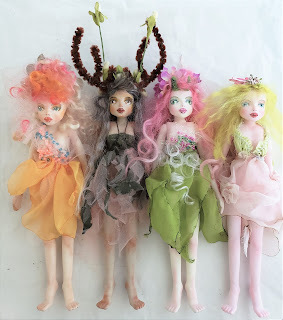 All the faerie creature of my dreams will get to come to life this year. What a Happy New Year it will be. 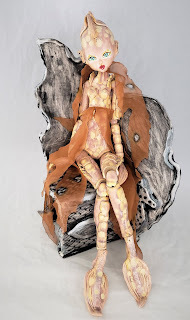 riding the wave of the future. 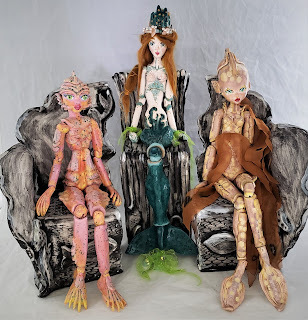 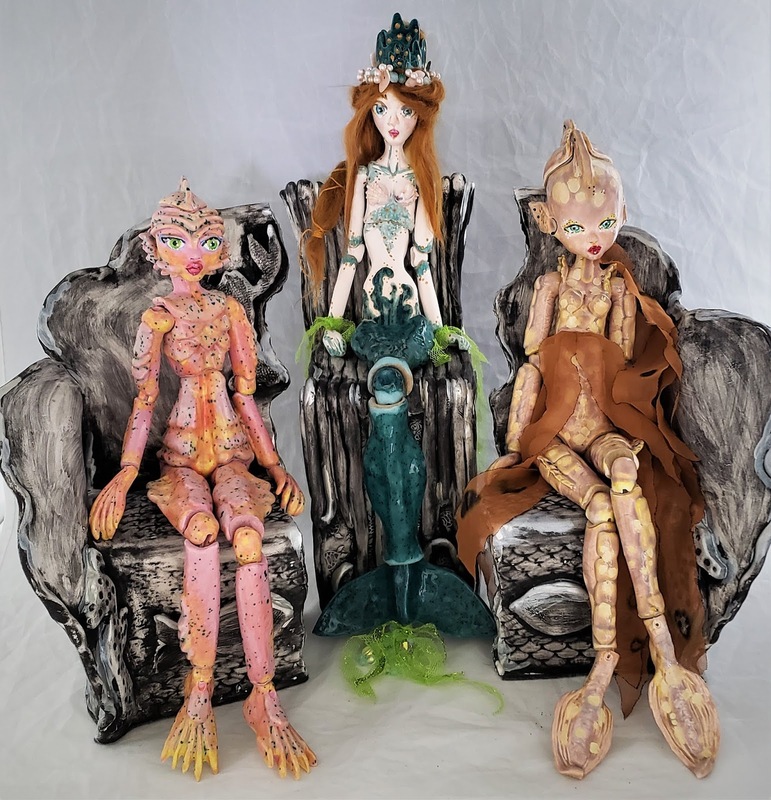 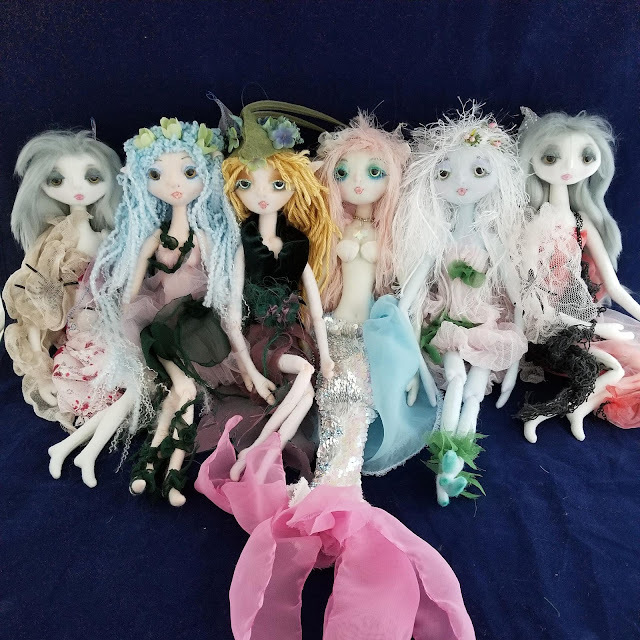 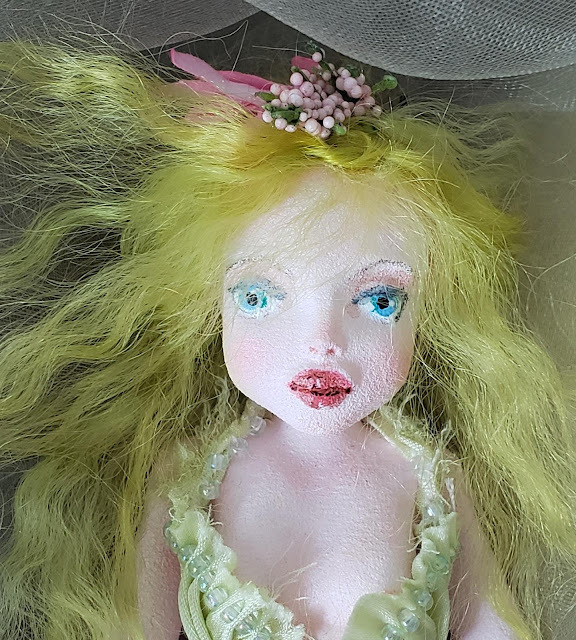 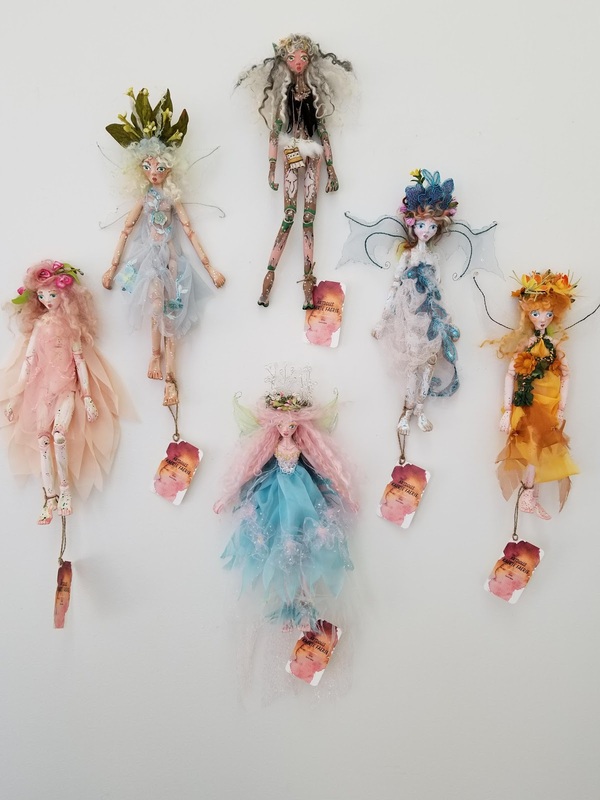 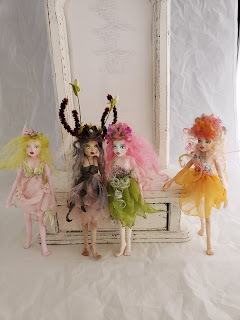 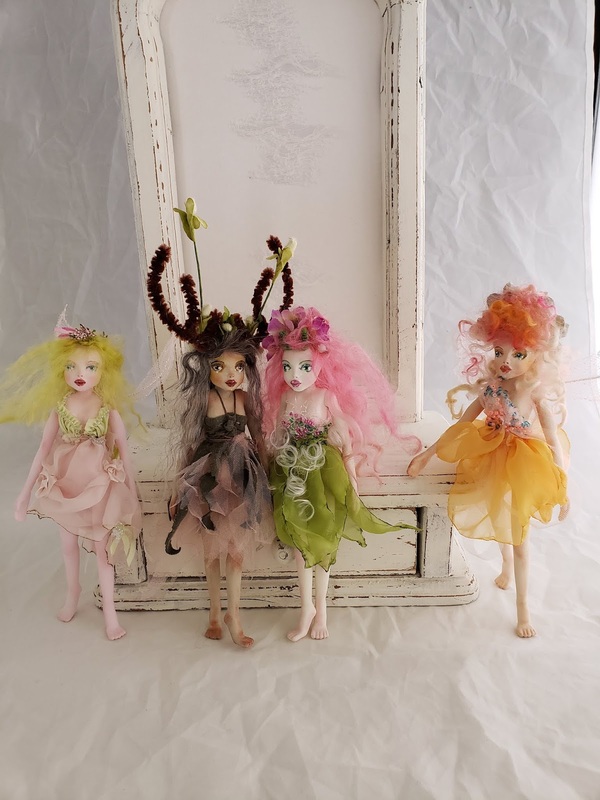 Kicking off the Holiday Season with the original Kaeriefaerie soft sculpture artdolls, these will be in my etsy shop this weekend.